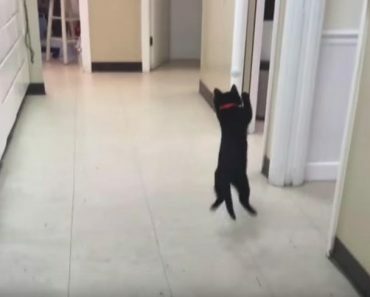 A Documentary About What It's Like To Be A Cat In Istanbul! 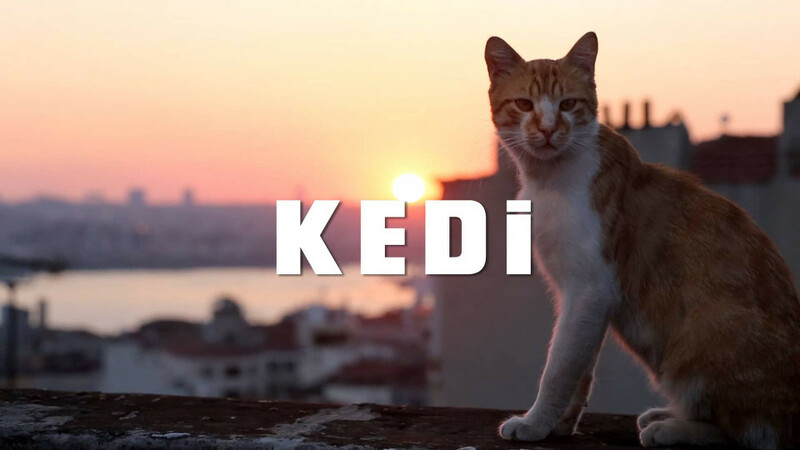 Kedi is a documentary feature focusing on the story of the hundreds of thousands of cats who have roamed the metropolis of Istanbul freely for thousands of years, wandering in and out of people’s lives, impacting them in ways only an animal who lives between the worlds of the wild and the tamed can. 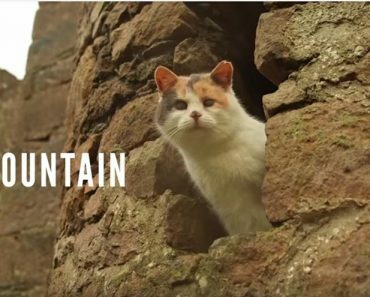 A trailer for the documentary film Kedi shows the beauty of Istanbul through the eyes some of its smallest inhabitants, street cats. 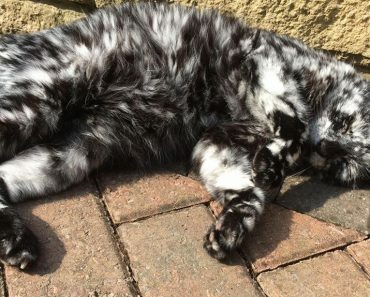 The cats from the film are neither house cats, nor strays, they are presented like being part of the city creating a specific dynamic atmosphere. “The cats in Istanbul and their relationship to the city and its people is the only one of its kind in the world. 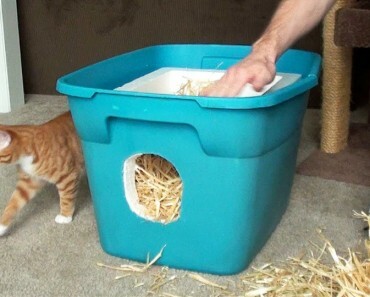 Here, cats behave as if they know you even if you’ve just met,” Wuppermann, the producer of the film said the International Business Times. 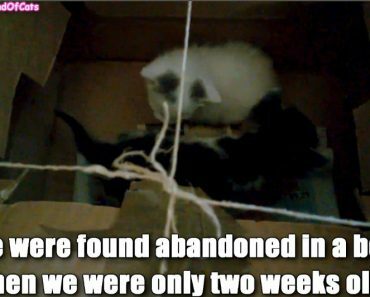 The crew used various techniques to film the cats and show the city from the cat’s perspective, close to the ground. 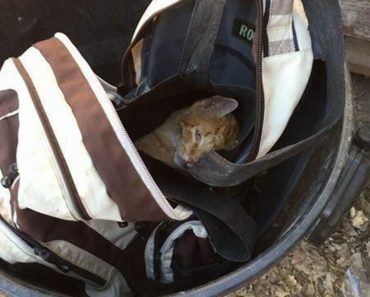 Stevie The Blind Cat Climbed A Mountain!